Tradebit merchants are proud to offer auto service repair manuals for your Porsche 968 - download your manual now! Porsche has been in the auto industry for over 61 years, building such cars as the horsepower, 1985 Porsche 911 A and the 1971 356. 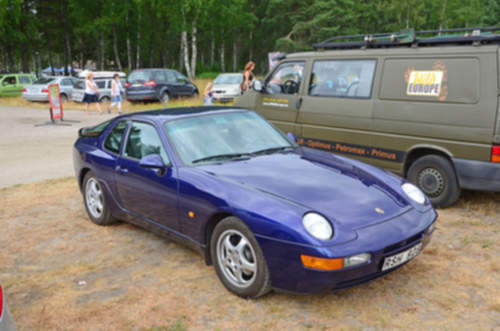 968’s are much easier to maintain and repair with you have a decent repair manual. Check out our complete list of Porsche auto manuals, covering the oldest and newest generations cars. Porsche 1991-1995 968 Workshop Repair & Service Manual #❶ Quality!